The self-penned introductory wall text for “Images,” Darren Bader’s first museum exhibition, opens with a trio of epigrams. While two are easily attributable (to Groucho Marx and Leonard Cohen), the third, courtesy of “Ford” (Tom, perhaps? ), is less so. 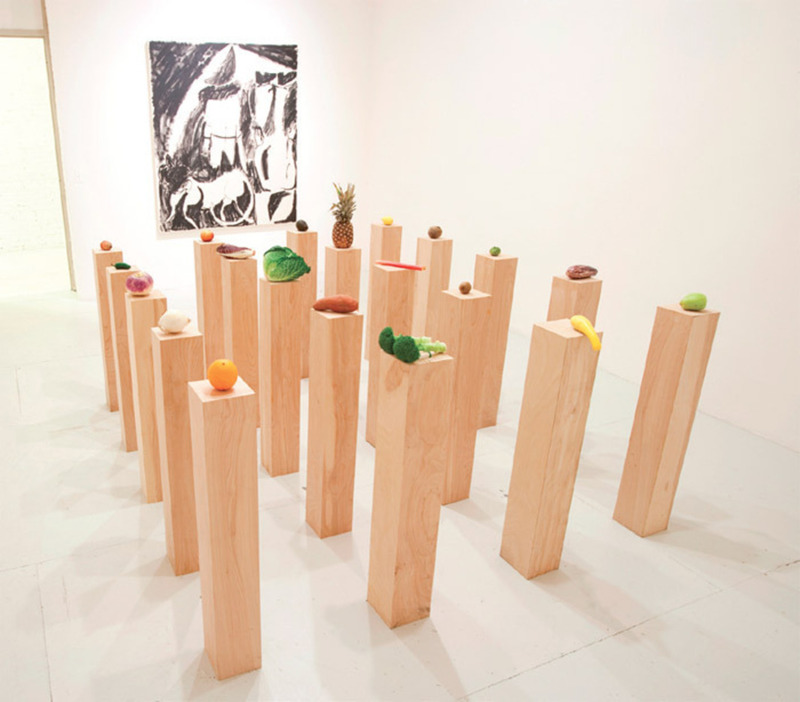 However, of the bunch, it offers viewers the closest thing that Bader’s absurdist practice has to a guiding principle. “Stuff: the precise affinity between the generic and the specific,” it decrees. Accordingly, throughout the exhibition’s gallery space, where one would expect to find the products of artistic labor, stuff appears instead, and, in so doing, bogarts the formal presentation of art for a casual indifference more familiar to the fields of cultural production that optimize their products for the widest possible audiencenamely, mainstream entertainment.